Are those Joy-Con I see? Platinum Games are sure having fun with their twitter account this week, after the possibly, definitely, maybe Bayonetta tease a few days back, the japesters posted an image yesterday that shows characters of The Wonderful 101 intensely playing something on the Nintendo Switch. 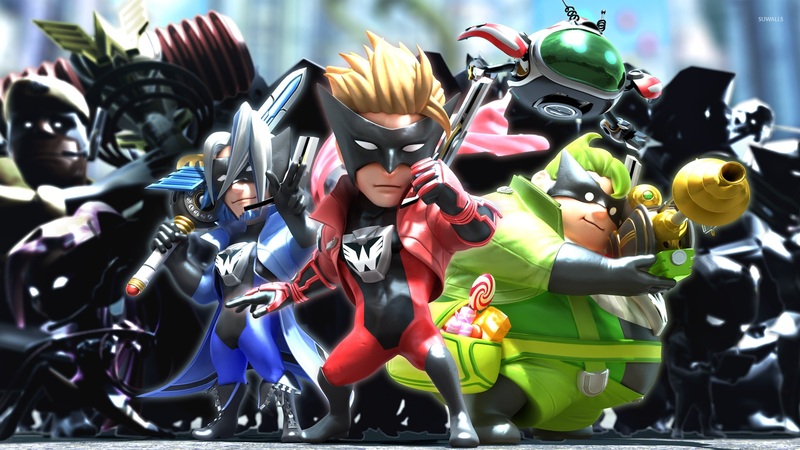 The Wonderful 101 was a long-developed and much-hyped exclusive for the Wii U. 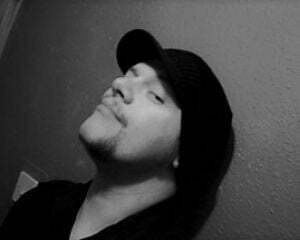 It eventually released in 2013 to relatively positive reviews. It isn't hard at all to imagine the game's fast and colourful multiplayer action running on Nintendo's new baby but, just like the "Bayonetta port", I guess we'll have to wait a little longer for official confirmation of these intriguing rumours.